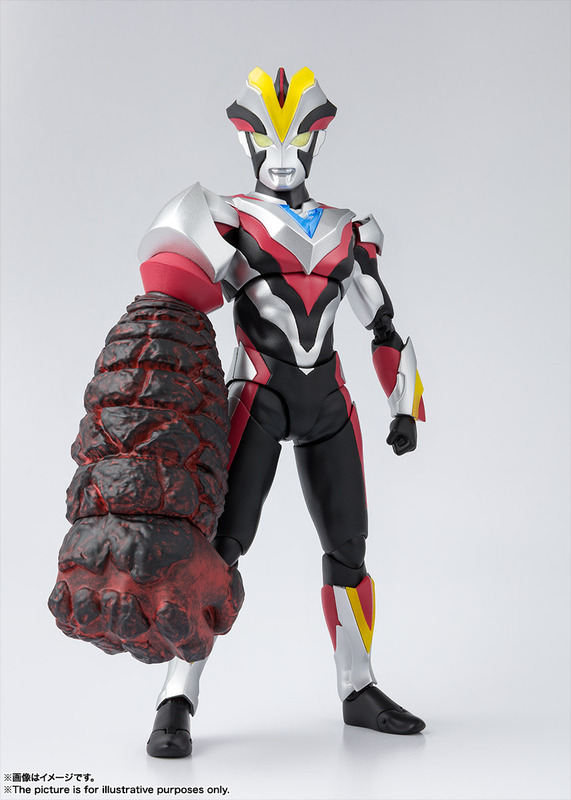 La figurine de la victoire de la galaxie ! 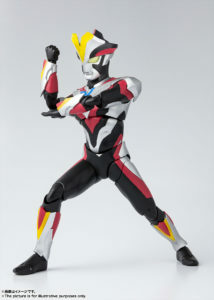 The figure of the victory of the galaxy ! 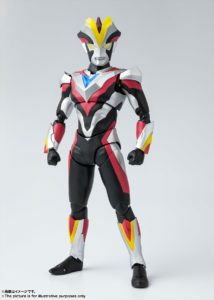 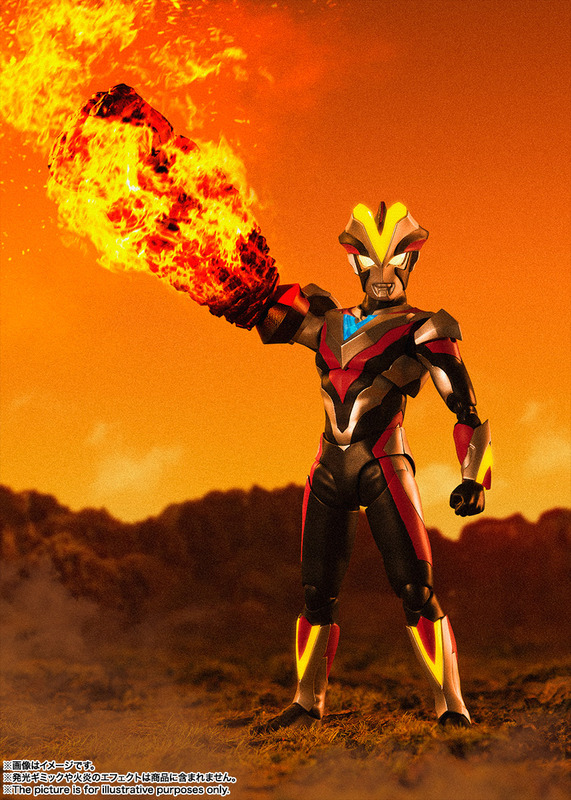 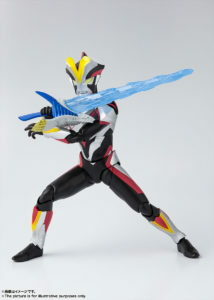 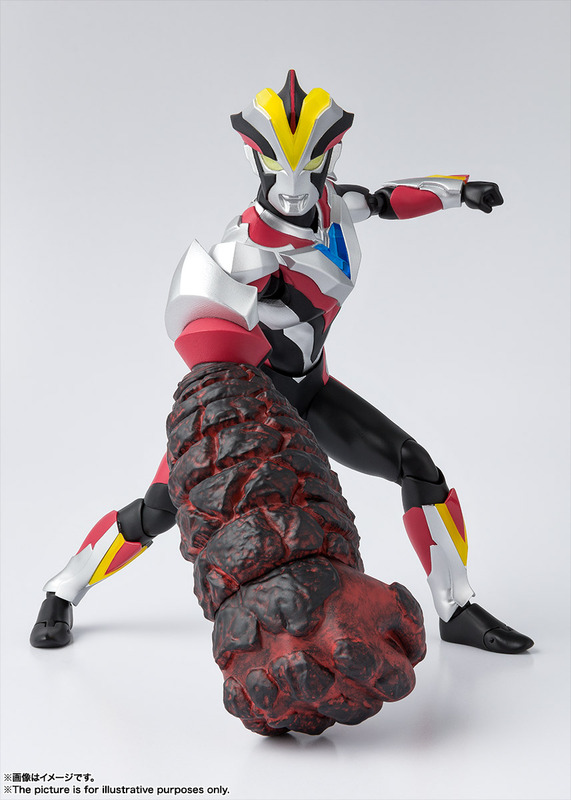 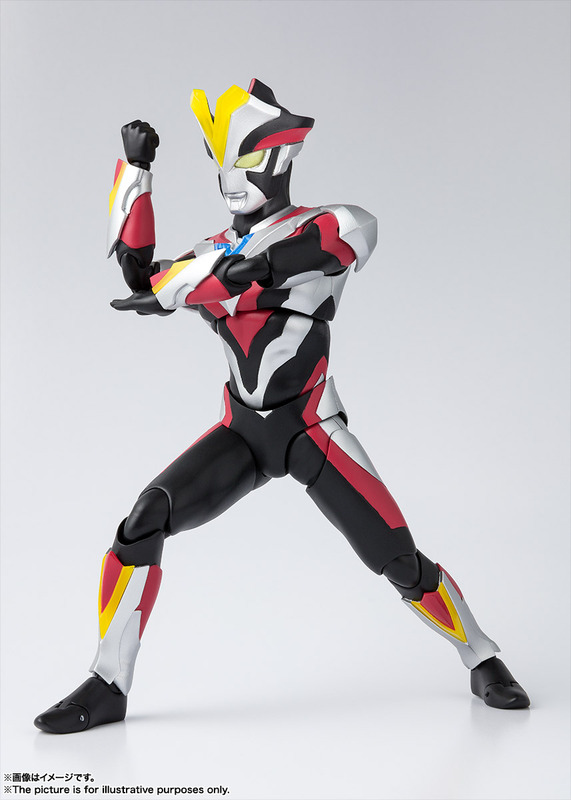 Œuvre d’origine/From : Ultraman Ginga S.
Prix/Price : 6480 ¥ (~ 52 €/~ 59 US $). 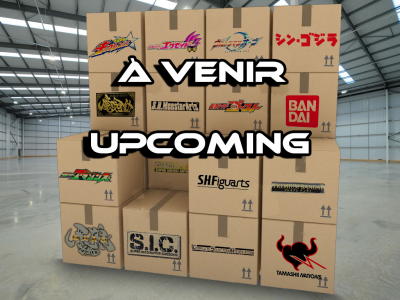 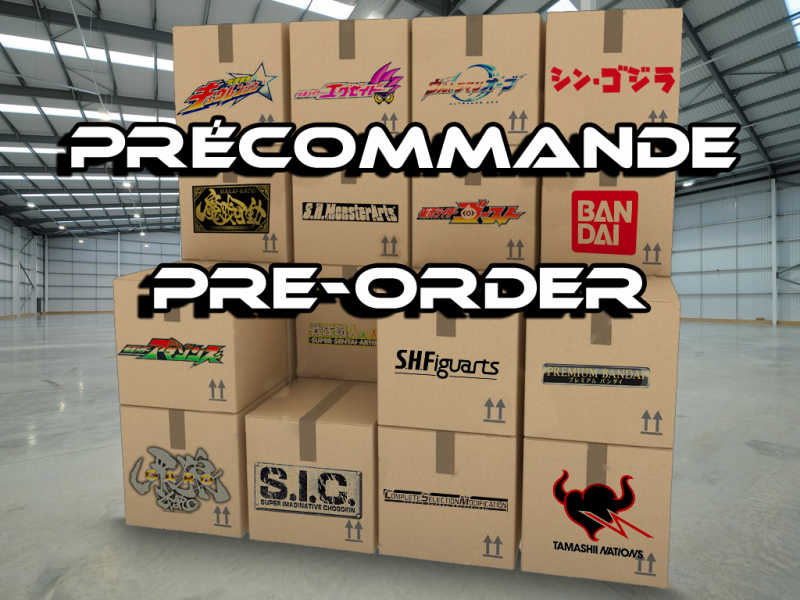 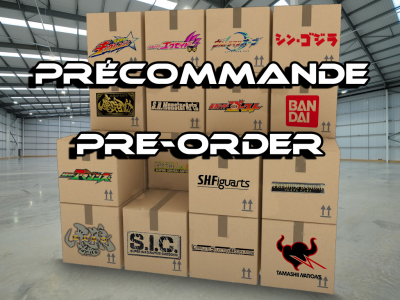 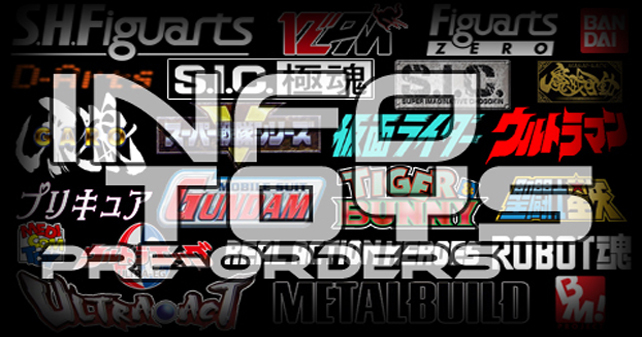 Contenu/Contents : La figurine, six mains supplémentaires, le Red King Knuckle, le Shepherdon Saber, un autre Color Timer et la notice/The figure, six extra hands, the Red King Knuckle, the Shepherdon Saber, another Color Timer and the manual.